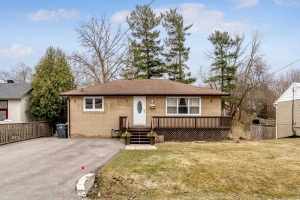 Your Slice Of Real Estate Heaven! 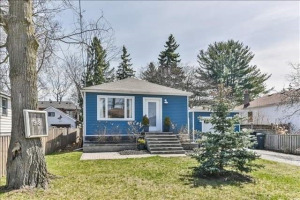 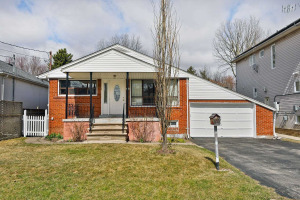 2 Bedroom, 2 Bath Bungalow On 50X132 Foot Lot In Sought After Mineola East With A Private Treed Yard. 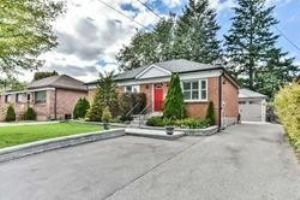 Prime Opportunity Area Of Growth To Build Your Dream Home With Close Proximity To Great Schools, Parks, Go Station, Port Credit, Shops, Restaurants, The Lake, Go Station, Airport & Easy Commute Downtown.